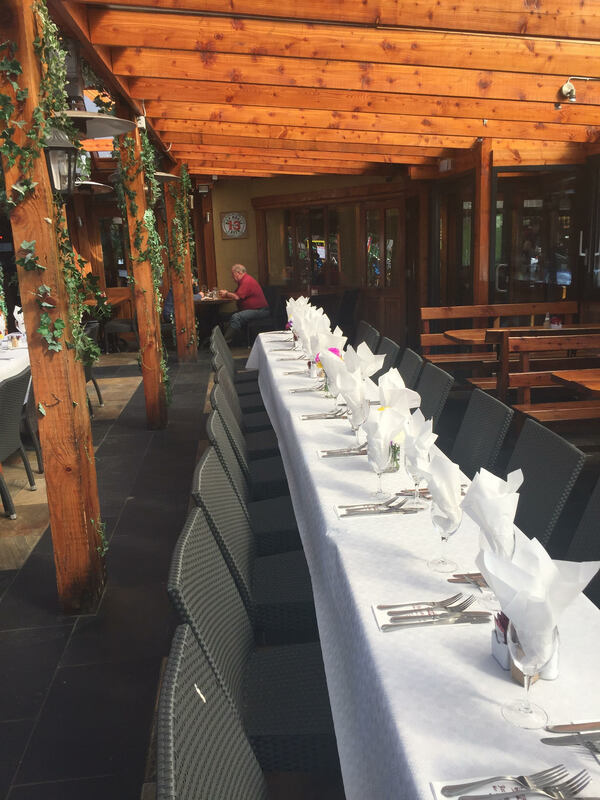 Take the stress out of catering for Anniversaries at home and let the team at the Jack Meades take care of your forthcoming special occasion. We have several different menu options. click on link to view menus.